Here at OMNIA, we know data; we have been building networks of all shapes and sizes for twenty-five years. 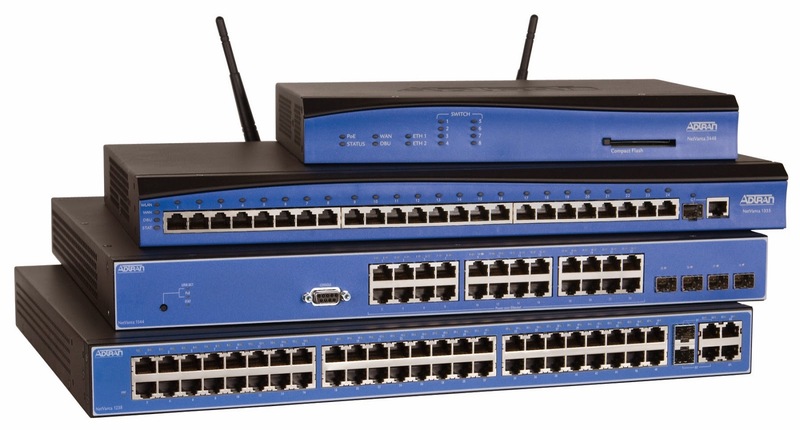 This includes local area networks (LANs), wide area networks (WANs), sophisticated multi-zone WiFi, point-to-point connections, MPLS, SD WANs, and so on. At the heart of every company should be a fast, reliable network; by partnering with the best of the best, we can help make that happen for you and your business. 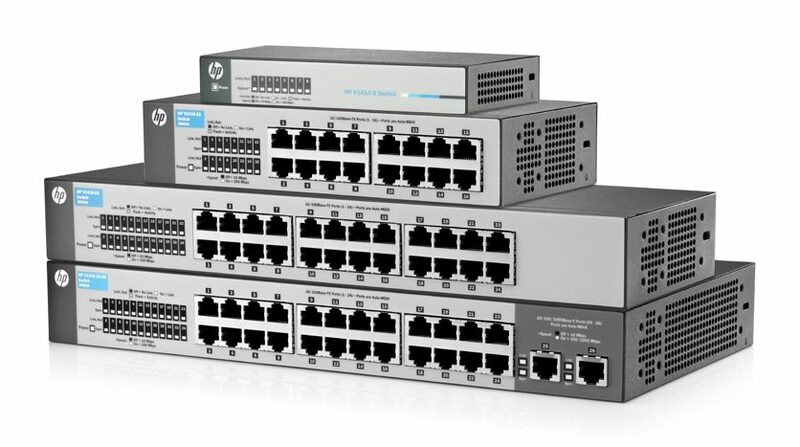 Networking by HP offers a complete portfolio of products from the core to the edge of the network. These products dramatically reduce complexity and simplify ownership of enterprise networks to reduce cost, while also unifying the network’s operation, management, and support. AdTran is a leading global provider of networking and communications equipment. AdTran’s products enable voice, data, video and Internet communications across a variety of network infrastructures. Their innovative network access products enable a wealth of applications ranging from Internet access and corporate connectivity to telecommuting and distance learning. Their solutions are currently in use by service providers, private enterprises, government organizations and millions of individual users worldwide. The Allworx family of PowerFlex managed POE switches enables reliable and secure business operations through a range of innovative features. Intelligently engineered to be the perfect complement to the Allworx family of IP PBX products, they provide a powerful and proven infrastructure for even the most critical requirements. PowerFlex optimizes your network bandwidth and automatically prioritizes Allworx voice traffic. The result is effortless delivery of all your data information.